The Mexican Consulate in Raleigh has seen an influx of first-generation U.S. citizens pursuing dual citizenship. Any U.S.-born person with at least one Mexican parent can seek this status. Consul General for the Carolinas Remedios Gomez Arnau said applications increased after the U.S. presidential election in November. Gomez Arnau said dual citizenship allows people to cross the border with less hassle. It also grants dual citizens full-rights in Mexico to go to school, work and pay taxes as a national. Consulate officials did not specify how many more applications have come through since the election but said last year, applicants typically waited two weeks for an appointment. Now, the wait is a month and a half. Gomez Arnau said this may indicate applicants are making long-term plans to return to Mexico. She said more immigrants are seeking dual citizenship globally as a general trend. She said the status allows families to return to Mexico with full rights. 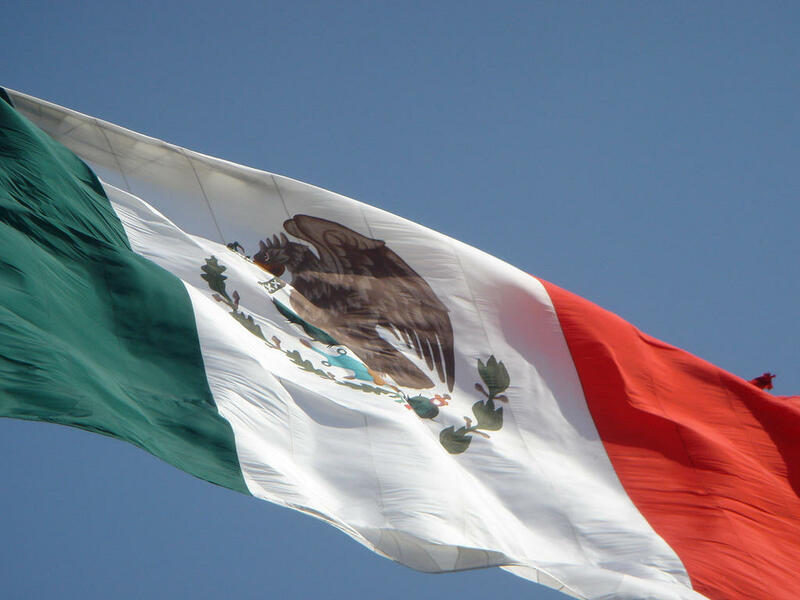 “They want to be prepared so all of their kids can go there as Mexican nationals, but also in the long-term they see the advantages of also providing dual nationality to their kids,” she said.